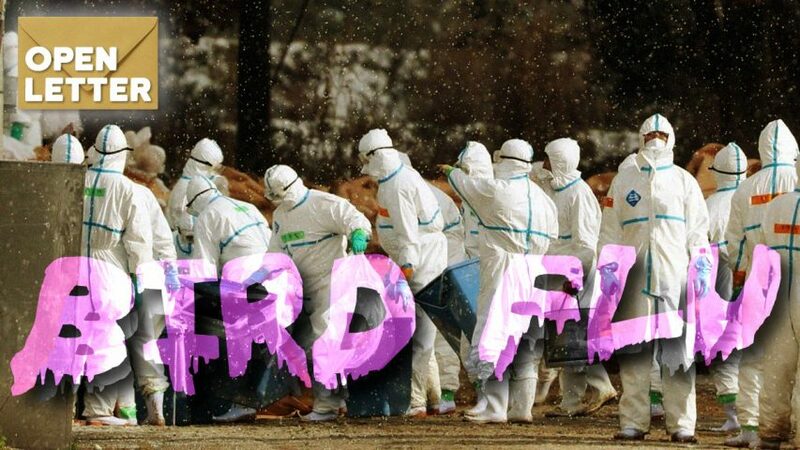 A potential bird flu pandemic poses a global threat. Since there is no vaccine available, there is an urgent need for effective, safe and affordable treatment of a bird flu pandemic. The need for low-cost approaches to this health threat is particularly critical for developing regions such as Africa, Asia and South America. Currently promoted pharmaceutical options are no answer to a global pandemic either. According to the manufacturer of Tamiflu, this drug can reduce the symptoms of influenza by merely one day. Thus, while the benefits of this drug are limited, its cost of about $10 per pill is prohibitive as a public health measure for the great majority of nations. 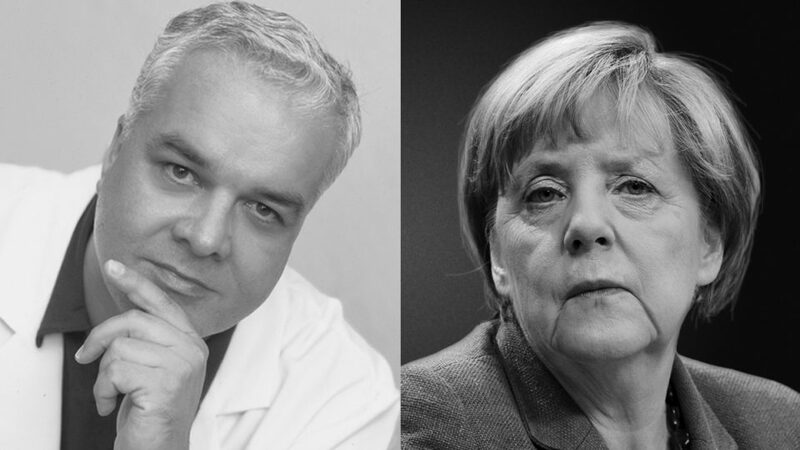 With neuraminidase inhibitors and other pharmaceutical drugs offering limited options to fight a global pandemic, there was an objective need for preventive and therapeutic options that allow the great majority of nations to prepare for such a global pandemic with effective and affordable public health strategies. The most promising approach to immediately reach this goal is the use of micronutrients (vitamins, minerals, plant polyphenols). Their effectiveness to improve the immune function is already part of every textbook of biology. At our research institute, we tested a micronutrient composition for their effectiveness, specifically in blocking influenza infection. Our research findings (right) illustrate how nutrients can affect all important stages involved in influenza infection. Now, the governments of all nations – rich and poor – can improve the health of their citizens and develop public health strategies to fight influenza and bird flu. 1. Influenza virus gets inside the body cells with the help of the enzyme neuraminidase (N), which is located on the surface of the virus. 2. Within the infected cell, the virus reprograms the genetic software in the cell core to allow its own multiplication. 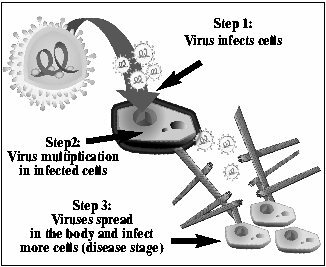 The infected cell now continuously produces more viruses, as well as the biological scissors (collagenases) for their spread. 3. Millions of viruses are released from infected cells.With the help of collagen-destroying enzymes, the viruses expand through the connective tissue and invade other cells. The influenza infection has turned into a disease.